The Islands that Japan Forgot | Where's Fran? Ikuko Matsumoto, a graduate of Sophia University, arranged the details and was my guide during the trip. Formerly the country officer to FSM for Asian Development Bank, she is preparing to do a dissertation on Xavier HS and what the school has meant for the region. We began with three days in Tokyo, concluding with a talk given at Sophia to about 100 people, many of them with a keen interest in the islands. 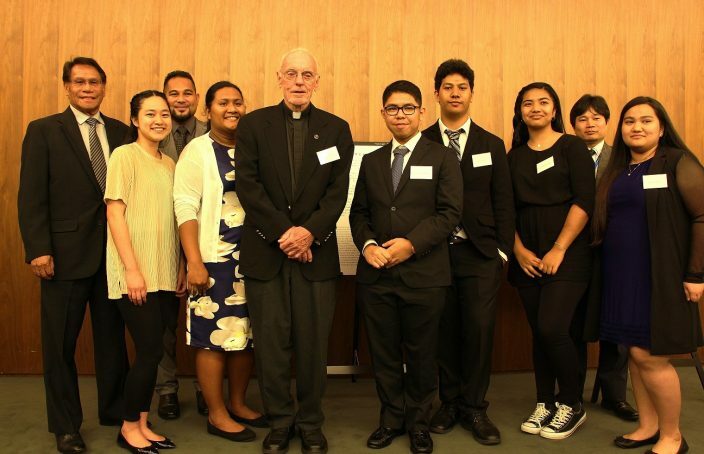 Besides six Xavier alumni, those attending included the three ambassadors of the islands to Japan: John Fritz (FSM), Francis Matsutaro (Palau) and Tom Kijiner (Marshalls). The director of APIC (Association for Promotion of Intercultural Cooperation), Megumi Araki, was also there. So were Tatsuya Haga, secretary general of JAPIA (Japan Pacific Islands Association), and Izumi Kobayashi, president of the organization. Also attending was another former ambassador, Peter Sato. 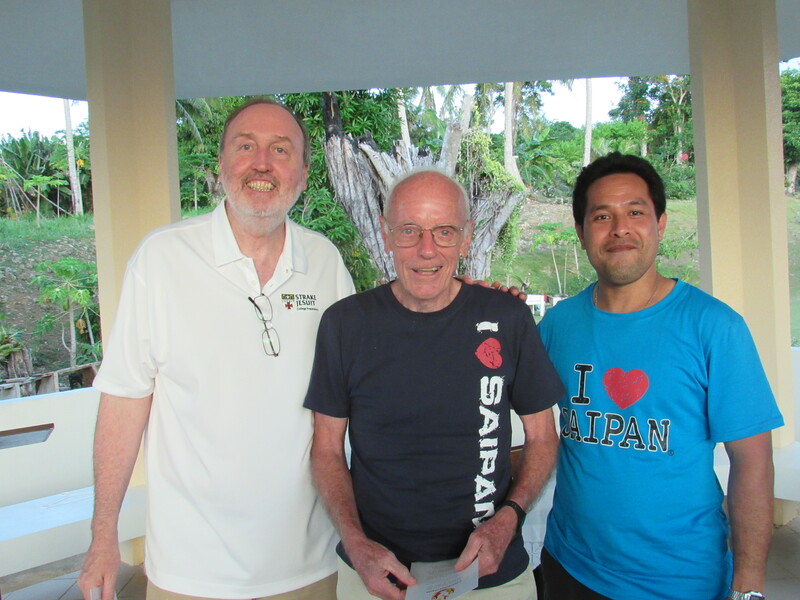 There were also academics from several of the universities in Japan, especially those eager to enroll Micronesian students, and several professors in the field of foreign relations. 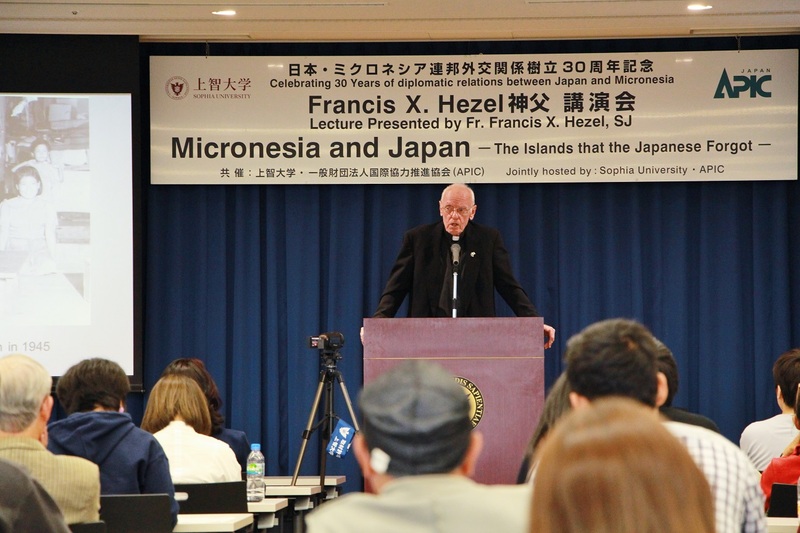 My talk, as noted, was on Japan and Micronesia: the once and future friendship. By the end of the evening, we agreed that it’s easier to describe the twists and turns the relationship took back in the 1920s and 1930s, when Micronesia was under Japanese rule, than to predict what forms it might take in the future. A presentation at Sophia University in Japan.